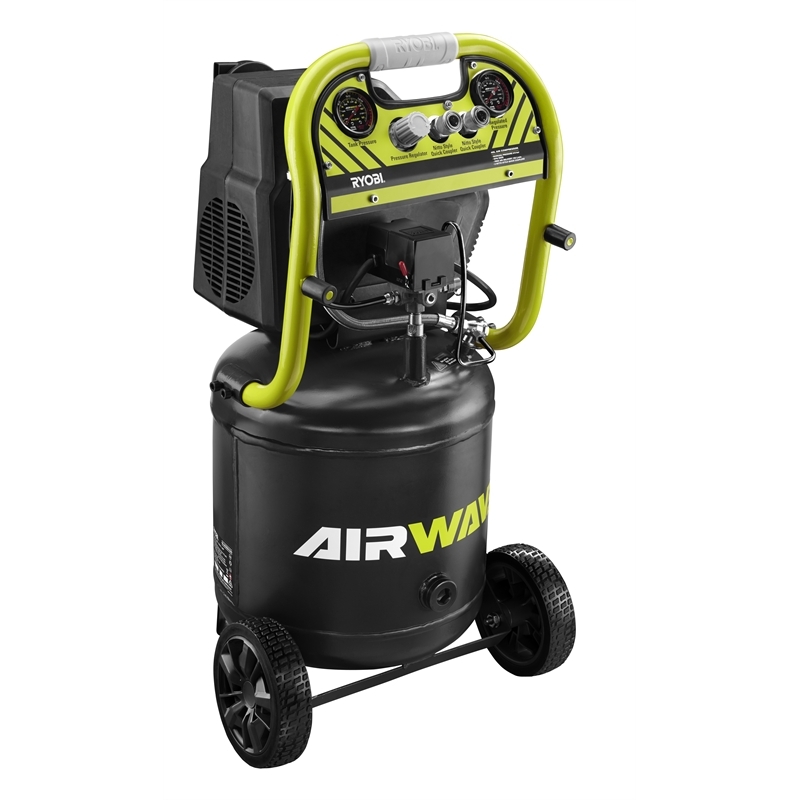 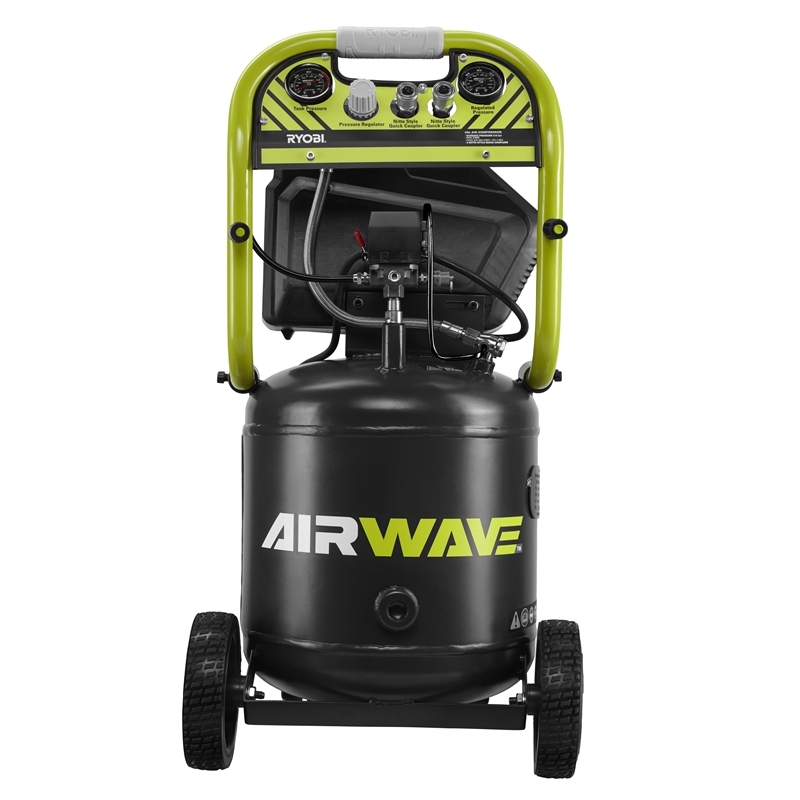 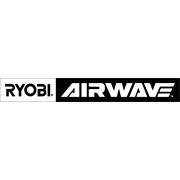 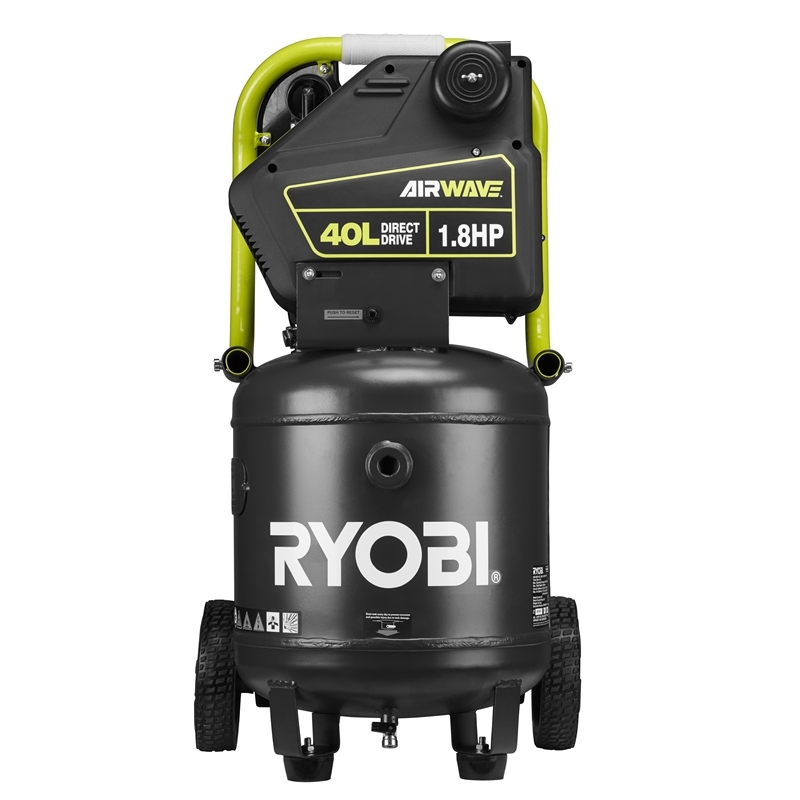 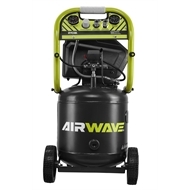 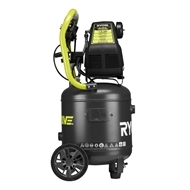 The Ryobi Airwave RA-ACDDU1840-G direct-drive upright air compressor is the perfect addition to any DIY workshop for powering various air tools. 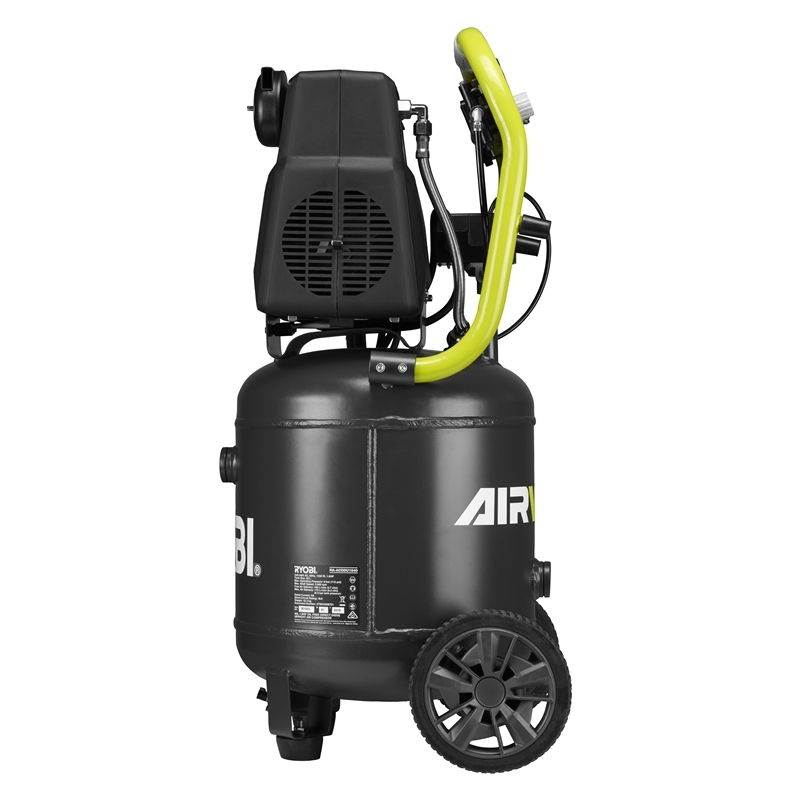 With 1.8 horsepower, the unit's robust motor and oil-free pump ensures the 40 litre tank is re-pressurised quickly and efficiently. It includes two regulated outlets fitted with popular Nitto-style couplers, which suit most air systems. 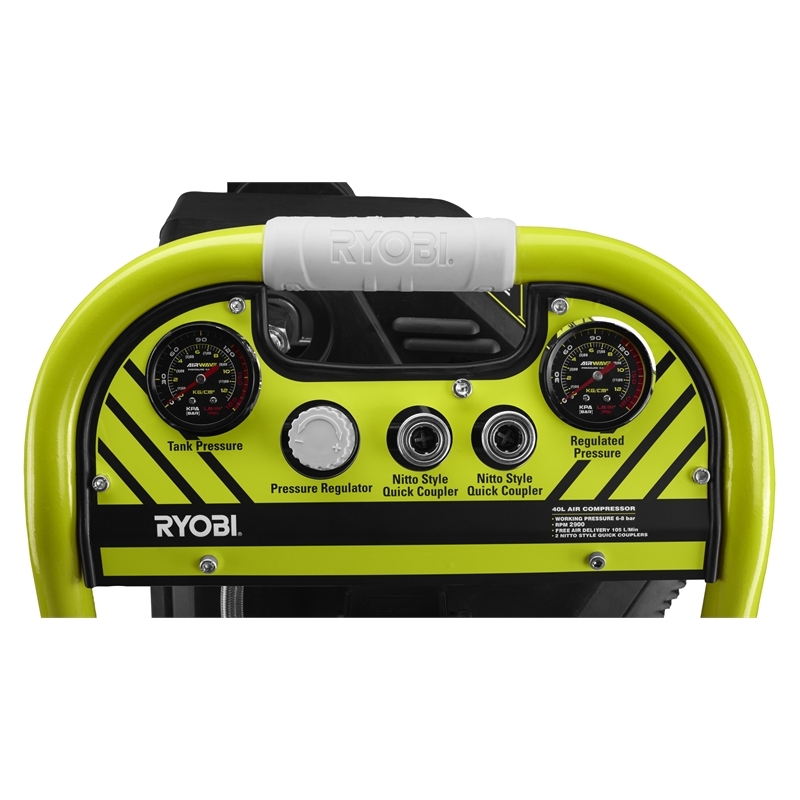 A second pressure gauge displays the current tank pressure. 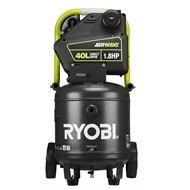 With it's large wheels and top handle, the unit is easy to move and manoeuvre, and the upright configuration ensures minimal space is used during storage.